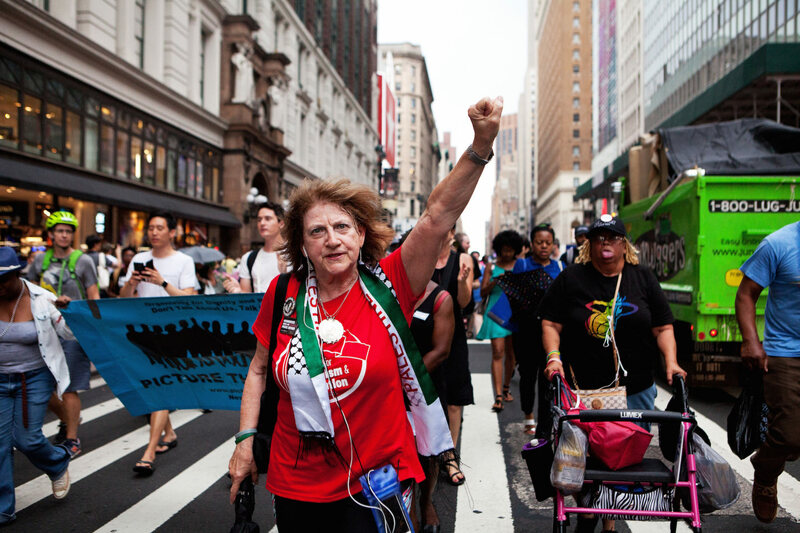 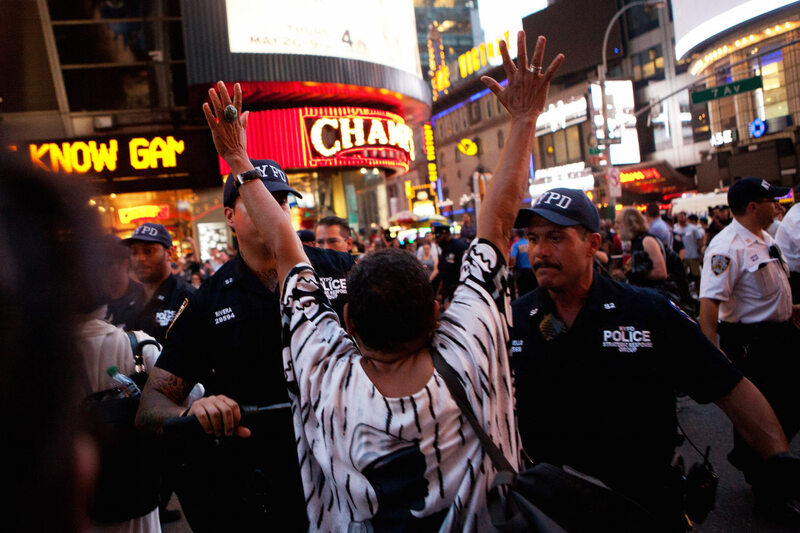 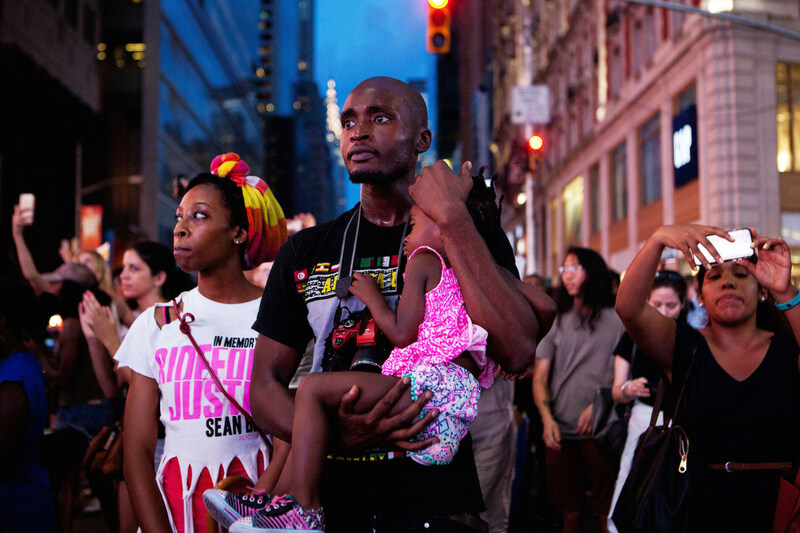 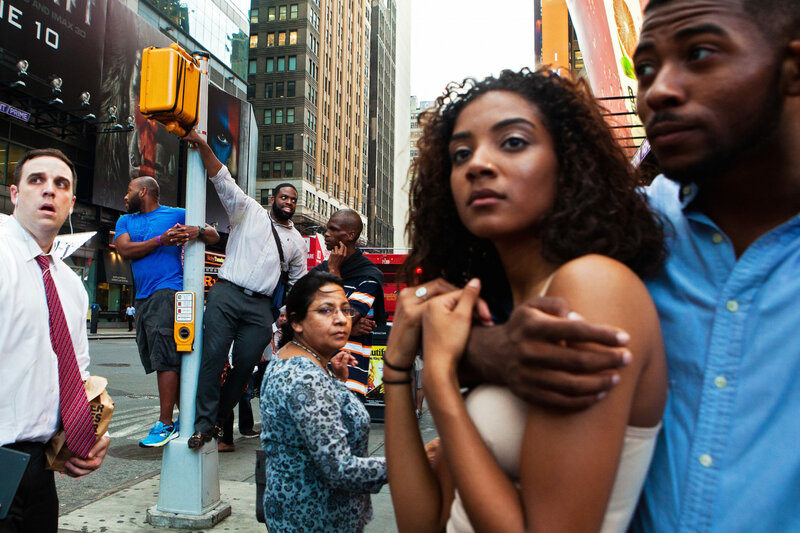 Photographer Mary Kang captured the faces of people who marched along the streets of New York City on Thursday night. 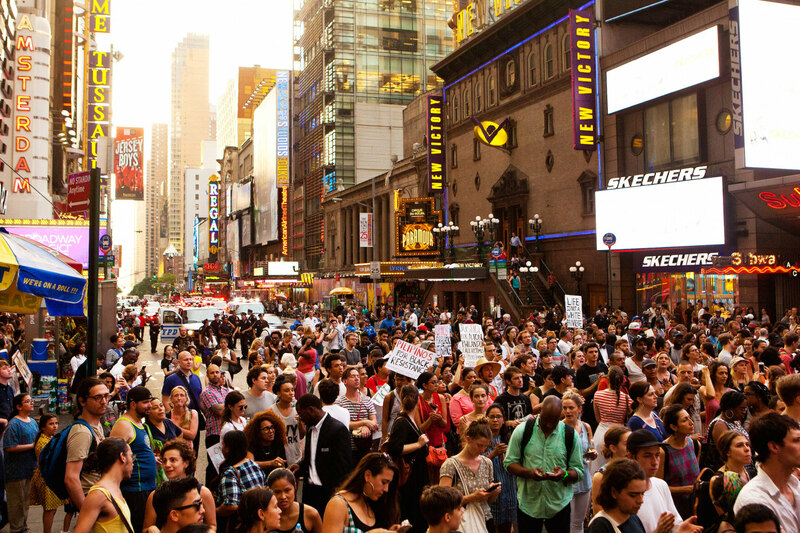 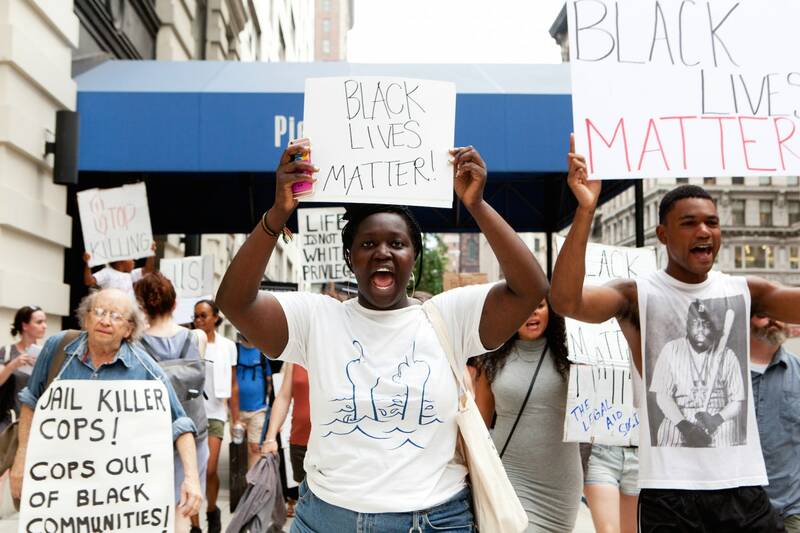 At 5:00 p.m. on Thursday night, a crowd gathered in Manhattan's Union Square to march uptown to Times Square with one unifying message for the world — Black Lives Matter. 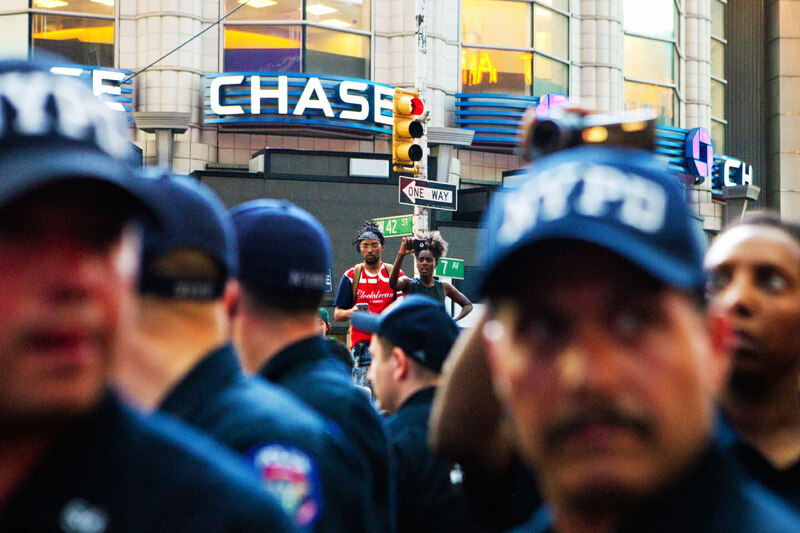 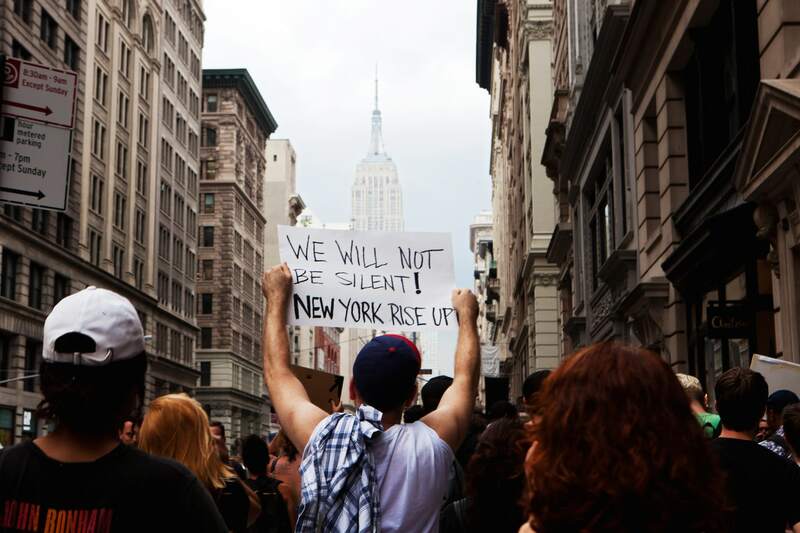 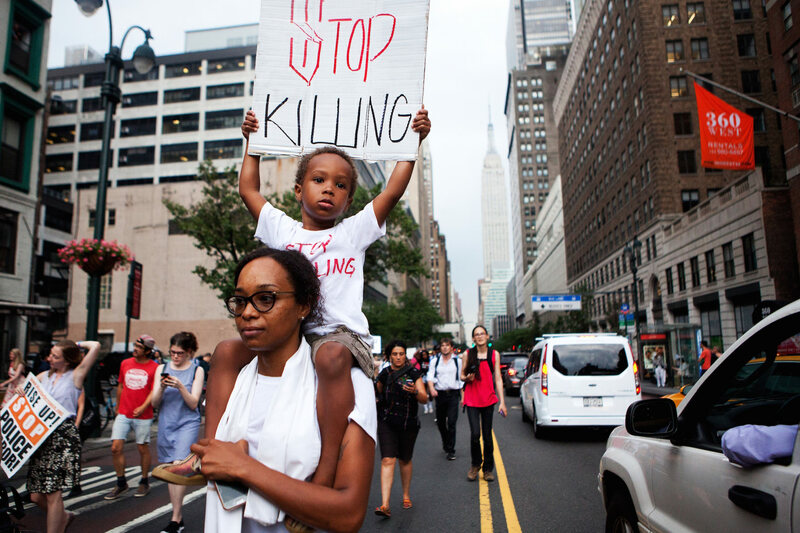 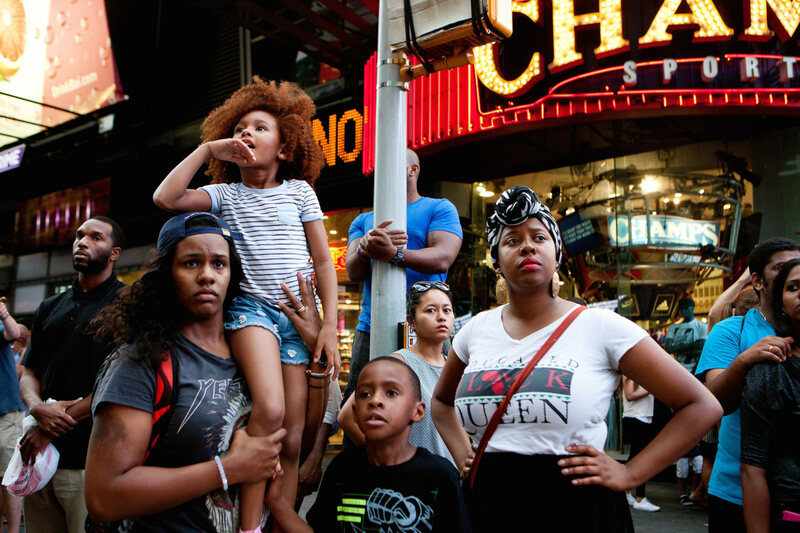 Photographer Mary Kang was on the scene throughout the night and captured some of the faces of New Yorkers who came out and stood together in the wake of the deaths of Alton Sterling and Philando Castile.